It's Simple Math: Integrity+Service+Excellence=YOU, A satisfied Client! 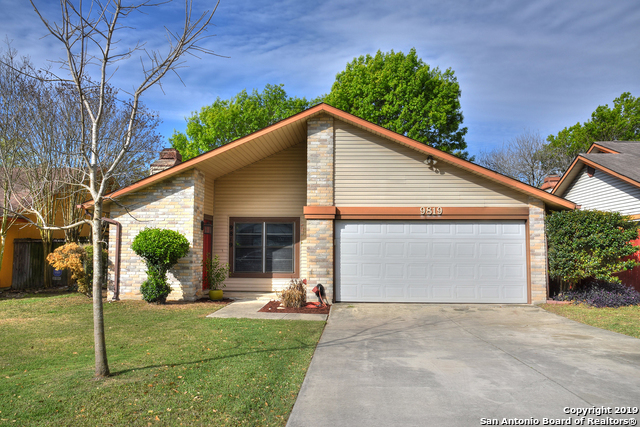 Bought a Single Family home in 2016 in Oakmont Downs, San Antonio, TX. 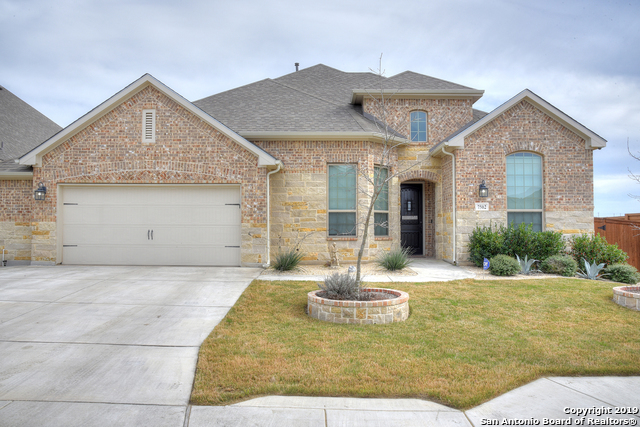 Bought a Single Family home in 2016 in Heritage, San Antonio, TX. 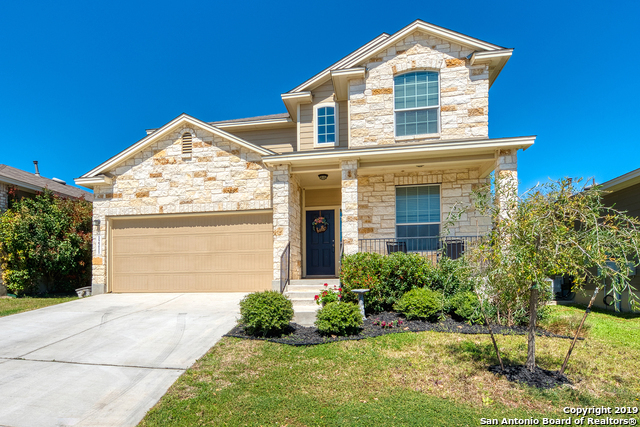 Sold a Single Family home in 2016 in San Antonio, TX. June 12, 2016 - R. Figueiredo - The service provided by Andy Smith (Chief) was unparalleled. 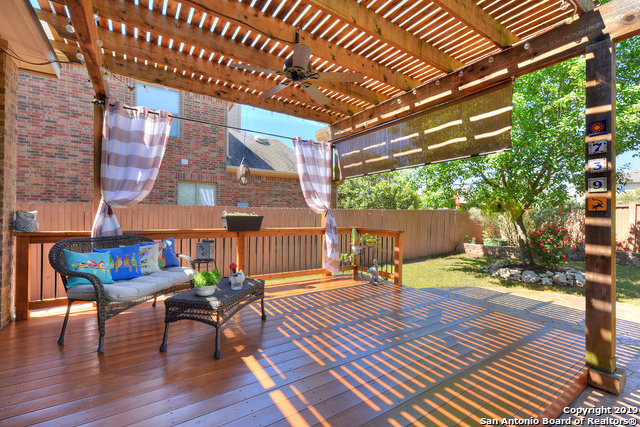 His genuine care to learn my situation, commitment to provide the upmost quality of service, and military experience made a personal connection with me and a level of immediate trust I haven't experienced in my two previous home buying experiences. I would recommend Andy (Chief) every opportunity I can. At all times I felt in good hands and that my interests were superbly represented by Chief. April 5, 2016 - M. Anthony - Andy was extremely responsive and studious throughout the purchase process. 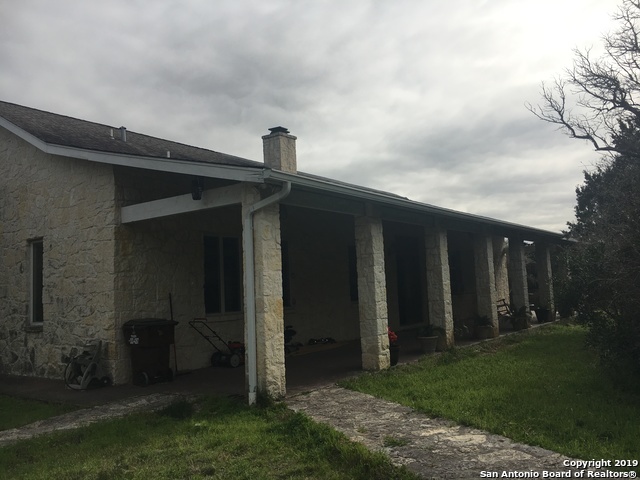 He honestly admitted that he hadn't worked in the downtown area and was generally inexperienced with town home/condo living in the San Antonio area. That didn't keep him from going "above and beyond" from a research perspective. We enjoyed dealing with him and his expertise was of great assistance. We are also using him in the sale of our previous home (which went under contract within 3 days of listing)! January 31, 2016 - P. Anderson - Andy Smith was great representative during our selling and buying processes. We would definitely recommend his services to those in the housing hunter/selling market. November 15, 2015 - C. Calderoni - Andy was very professional. He kept any deadlines necessary and helped me with all the details needed to sell my home. I will recommend him to my friends and family and contact him the next time I need a realtor. November 3, 2015 - D&L Bellamy - Andy was phenomenal from start to finish! September 3, 2015 - S. Mahler - Andy's patience & integrity set him above his peers - highly recommend him for any real estate purchase. You can't go wrong using Andy as your agent. August 8, 2015 - A. Bonaccorso - Andy was an amazing agent to work with. Timely, picked up the phone for any question, text, email...generally just on the ball. Listened to what we were interested in and at what price point, and found us a home in our price range, in a great neighborhood. Would do business again with Andy without a second thought! April 27, 2015 - S. Dagg - Everything was great! No improvements required! Perfect experience! From the first meeting to after the sale! Andy really went out of his way to make us feel comfortable. He always answered his phone even during inconvenient hours! Great advice and never pushy. I have 30 years experience in moving! During my 30 year career in the U.S. Air Force, I moved 14 times, including multiple overseas moves. Each move helped me gain valuable experience in the moving process and I can leverage that experience for you. Additionally, with Coldwell Banker behind me, you've got over a century of real estate experience in your corner. 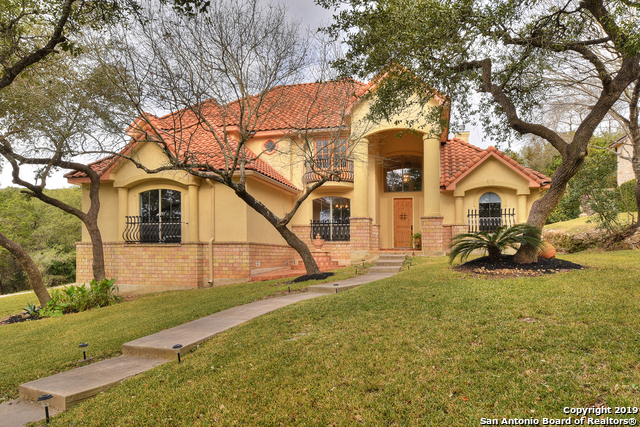 Finally, Coldwell Banker, D'Ann Harper, Realtors has been operating in San Antonio since 1986 -- we know the San Antonio real estate market! All of the aforementioned will help you in one of the biggest financial decisions of your life - the purchase and/or sale of your home! Team vision: Integrity 1st Group exists to deliver the ultimate client experience, expert advice/opinions, and an uncompromising level of INTEGRITY to every client...on every transaction. My wife and I facilitate Dave Ramsey's Financial Peace University at Oak Hills Church in San Antonio. This class has helped over 650 people manage their money and helps me better relate to, and meet the needs, of my clients. 30 years in the U.S. Air Force - I will serve you like I've served America! Team Leader of Integrity 1st Group, a team focused on delivering the ultimate client experience!